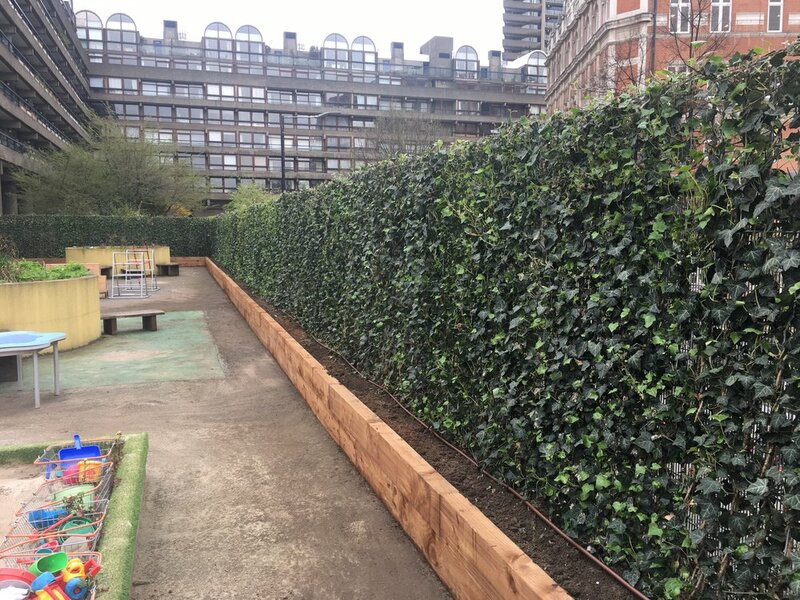 Marleybone is one of London's newest Low Emission Network and as part of it's 3 year plan they intend to install a number of Parklet across their neighbourhood to encourage a model shift from cars to pedestrians and to make the streets more welcoming to visitors and locals. In order to test out the concept they approached Meristem to install one of our Parklet on Car Free Day on the 22nd September. The feedback we received from residents and students at the University of Westminster during the trial was overwhelmingly positive. 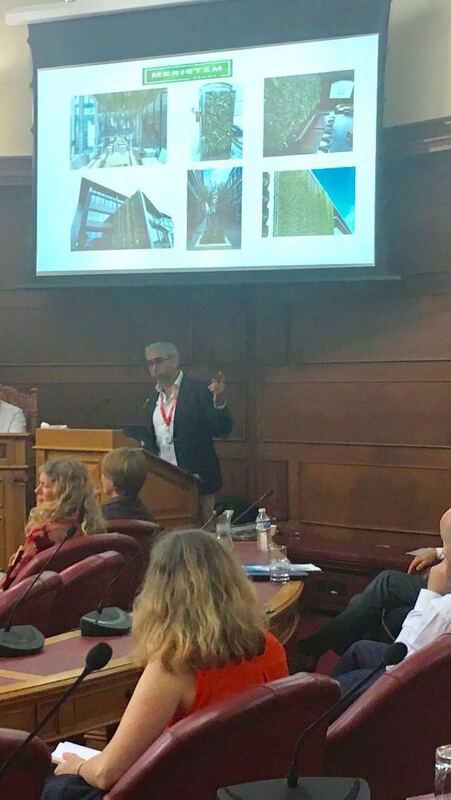 Meristem Design were asked to present at the Healthy Streets event on the 28th Sept at Waltham Forest Town Hall. 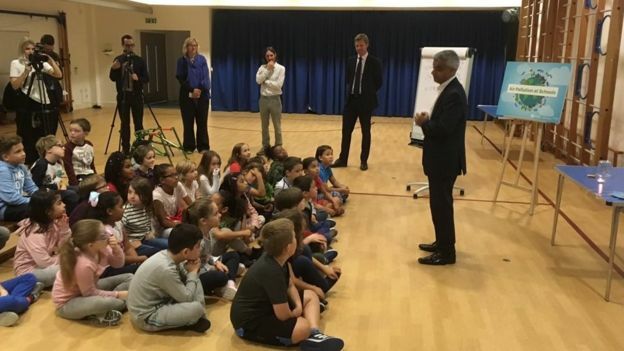 During a packed session we presented to a host of local authorities, TfL and London assembly delegates on the subject of Community Pop Up Parklets. Parklets have been popping up across London and we have been working with a number of London Councils and TfL to bring more to the area. Our modular Parklets which can be arranged in any layout and any size making them suitable for many locations. 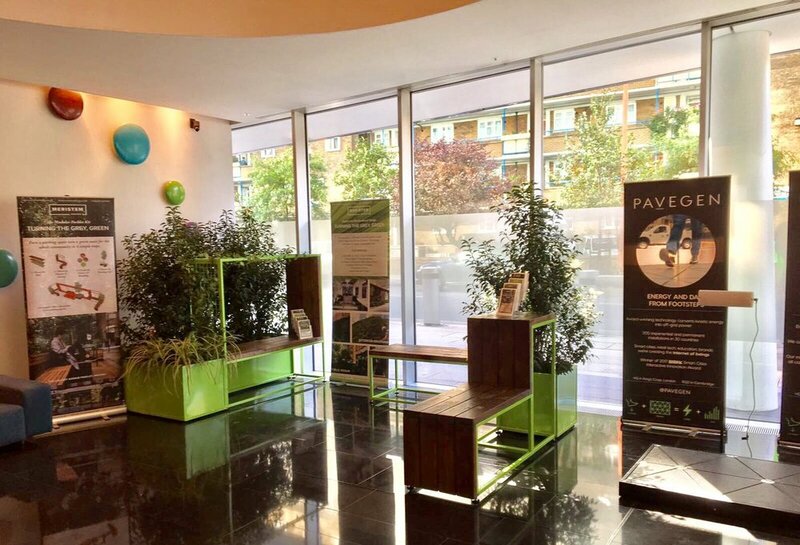 As everyone knows Parklets are popping up all across London, so when TfL wanted to commission a Parklet for their own Head Office Palestra we were delighted they chose Meristem Design as their preferred partner. The Parklet was installed on the 25th September to coincide with the Mayors Transport Strategy open day at Palestra attended by TfL and GLA employees to provide feedback on the consultation so far. TfL is also hoping the Parklet in the reception which will be seen by all visitors to the offices to create debate and to generate interest for more of them on our streets.